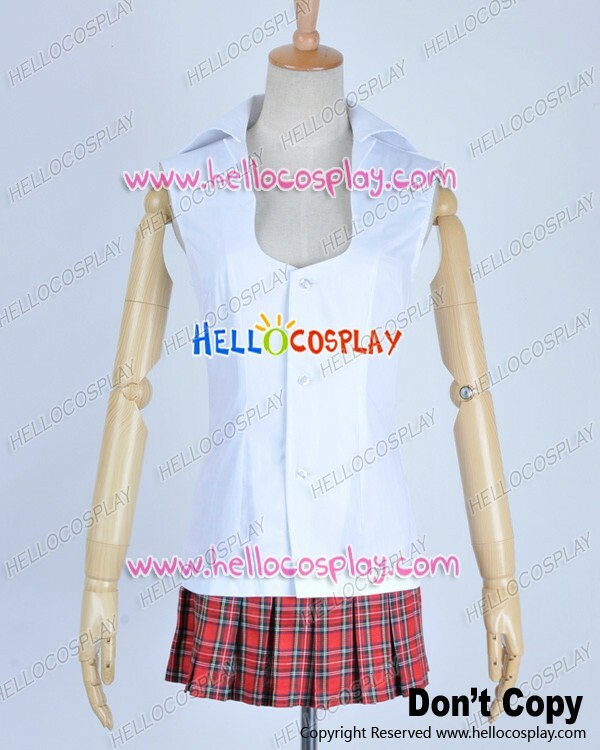 Made of Cotton + Polyester + Uniform Cloth,high quality and comfortable to wear, tailor-made, fit you best. 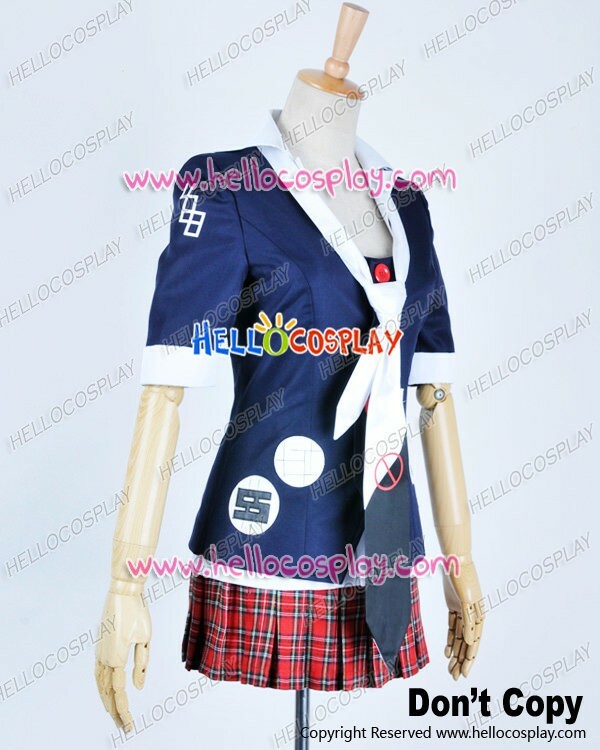 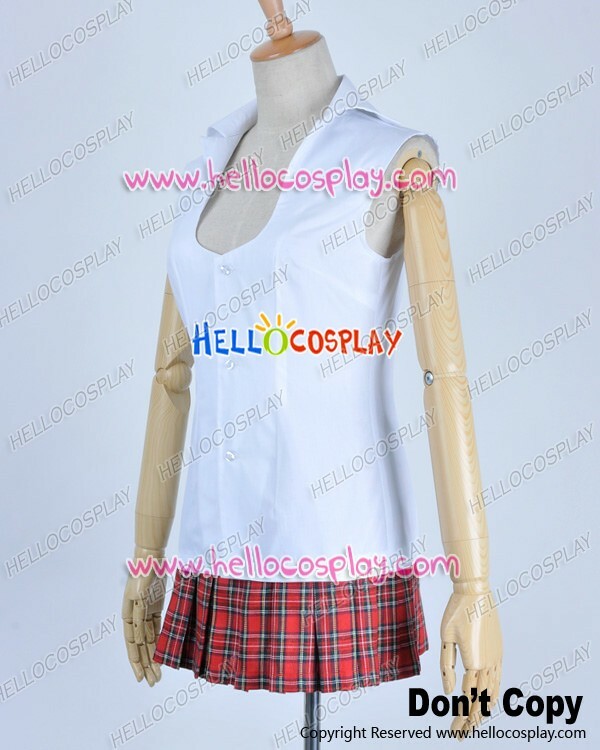 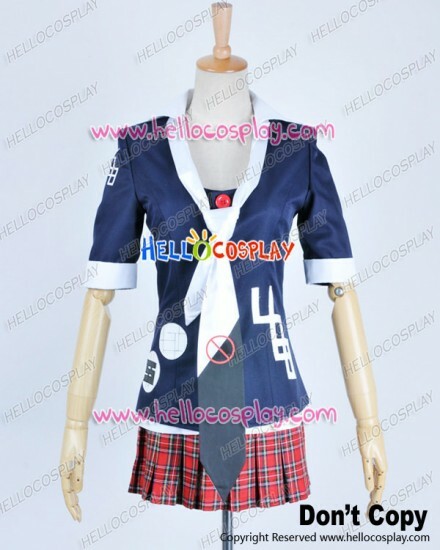 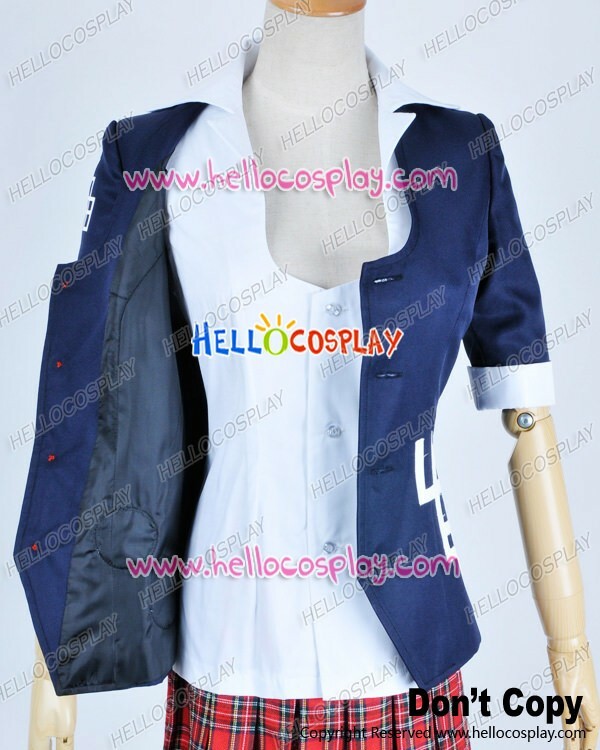 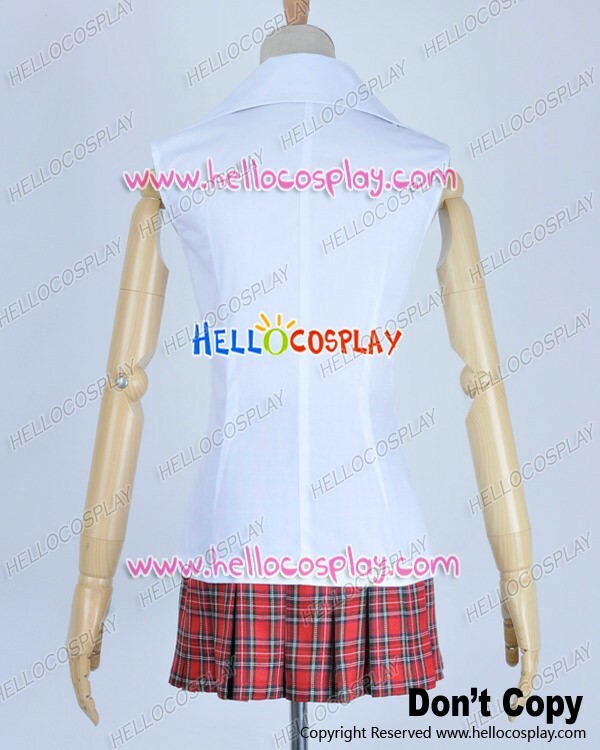 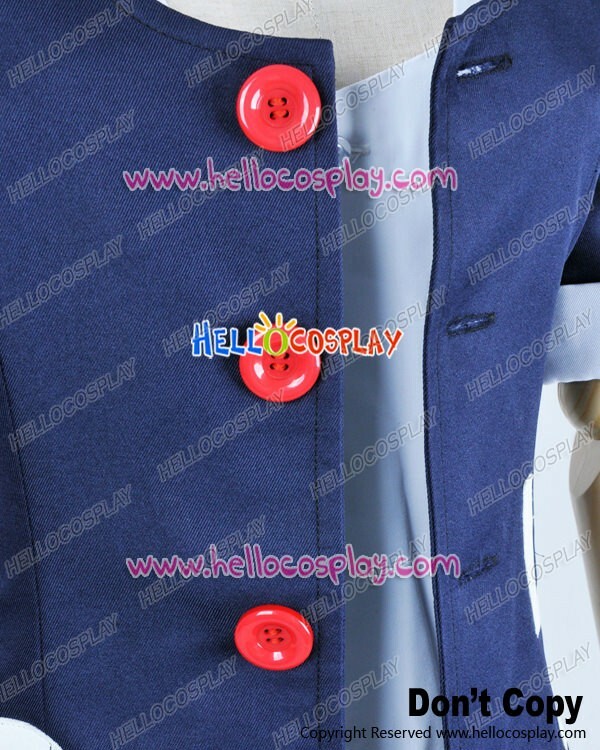 The costumes are both accurate designed, exquisite in details, made according to the original version, great for Junko Enoshima Cosplay. 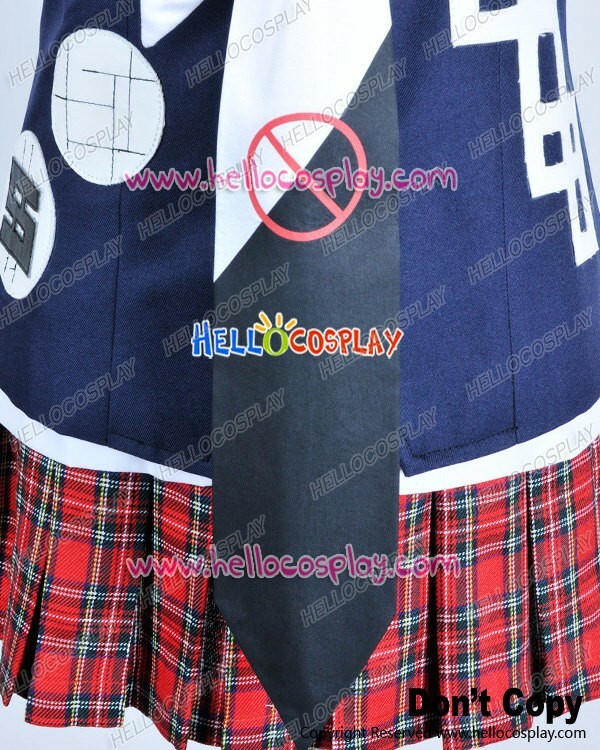 Junko Enoshima (江ノ島 盾子 Enoshima Junko?) 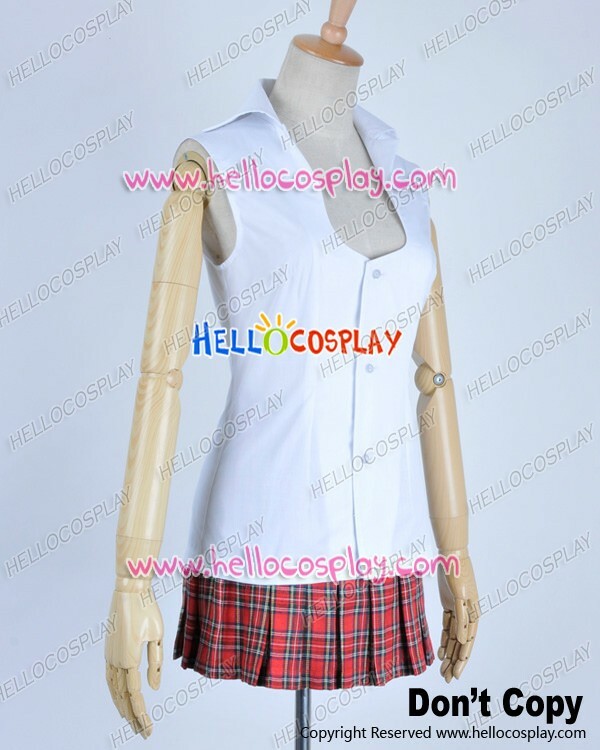 is a charismatic gyaru fashion model who has modeled for many popular magazines. 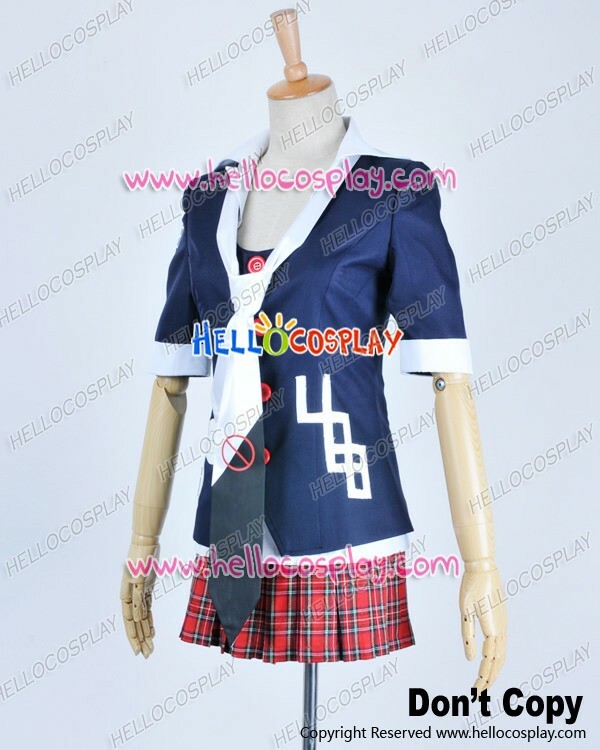 She is thought to have been killed by Monokuma near the start of the game, having been impaled by several spears after assaulting Monokuma as punishment for breaking the school rules.